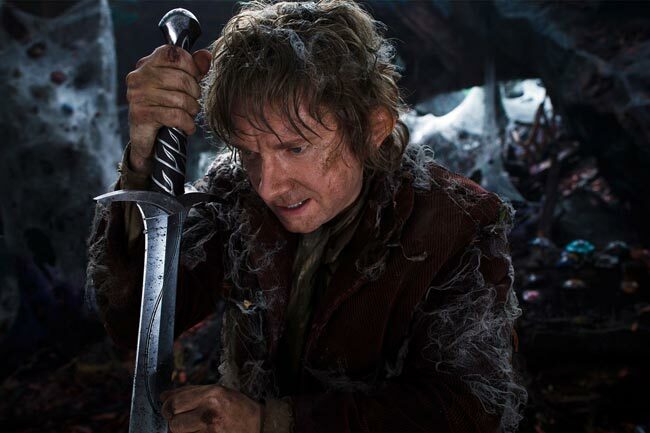 The Hobbit 2 or the Hobbit: The Desolation of Smaug will be released in December, and now Warner Brothers have released a new sneak peak trailer for The Hobbit 2, which you can see below. The Hobbit 2 picks up where the Hobbit left off, the Dwarves, Bilbo and Gandalf have escaped the Misty Mountains, and they continue on their journey to confront the dragon. The Hobbit: the Desolation of Smaug will launch in US theaters on the 13th of December, from the trailer it looks like it is going to be a really good movie, you can find out more details about the Hobbit 2 over at the official website.